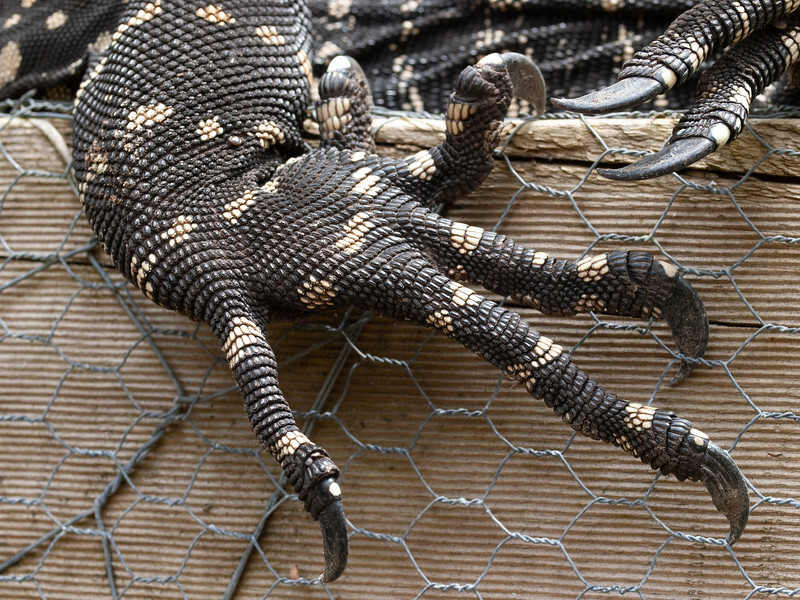 Right hind leg claws. The wire mesh is 12.5mm (1/2") spacing. They don't spend much time in trees but with these claws, when they need to, they can shoot up trees like the proverbial rat up a drain pipe.